Ages 9-14. 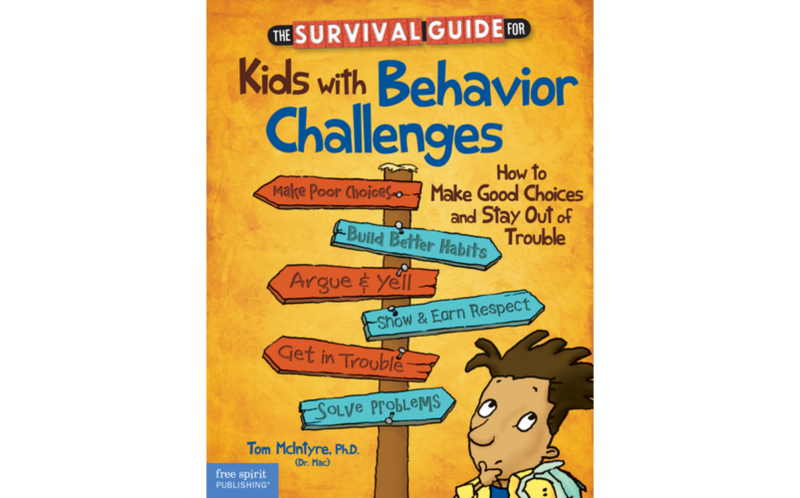 This survival guide provides up-to-date information, practical strategies, and sound advice for kids with diagnosed behavioral disorders (BD, ED, EBD) and those with general behavior problems. 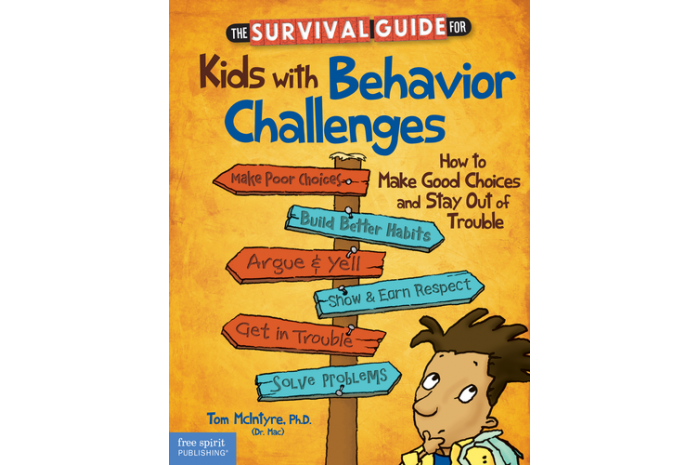 Kids learn to make smarter choices, make and keep friends, get along with teachers, take responsibility for their actions, work toward positive change, and enjoy the results of their better behavior. BONUS: Over 100 free lesson plans that expand the material found in the book are available at the author’s website.